Andrew, it’s all about karma, right? 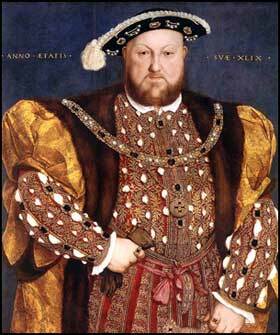 😉 There was a PBS program ages ago that had me completely captivated about Henry and his many wives. Your senryu is perfect!